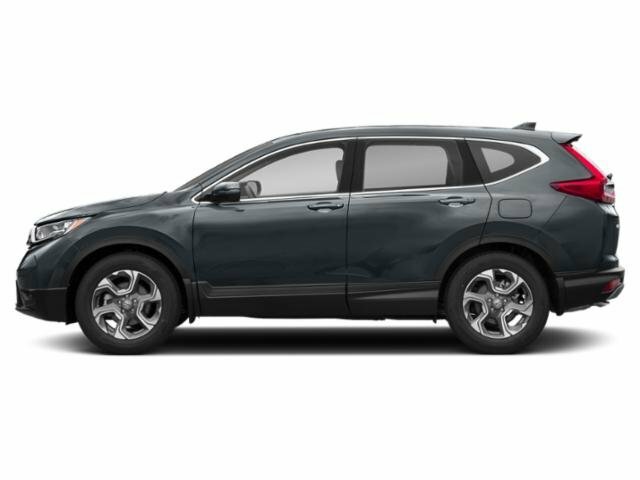 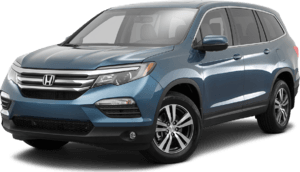 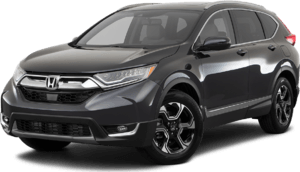 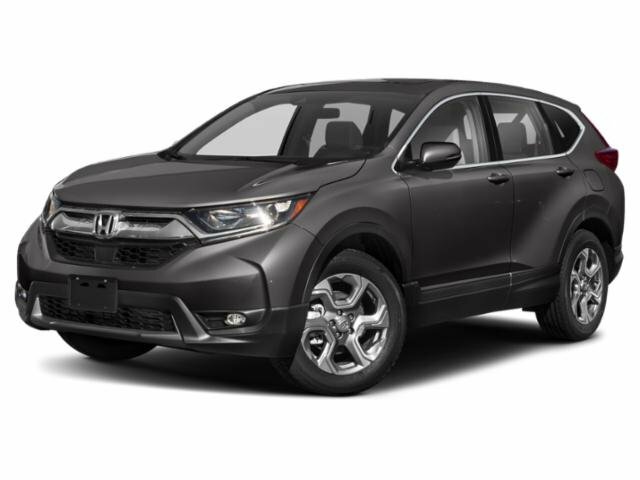 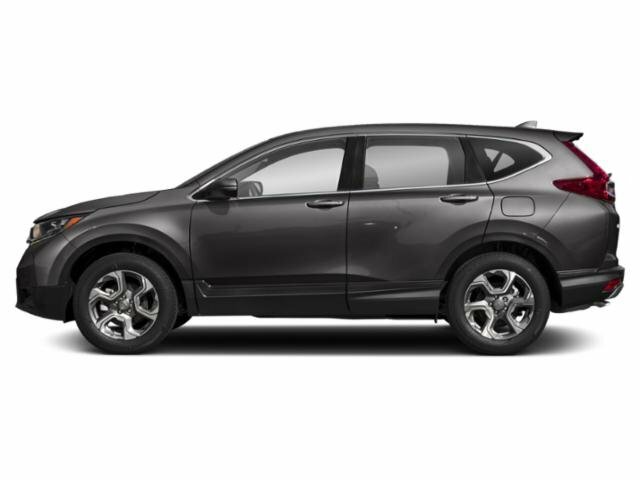 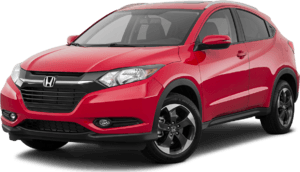 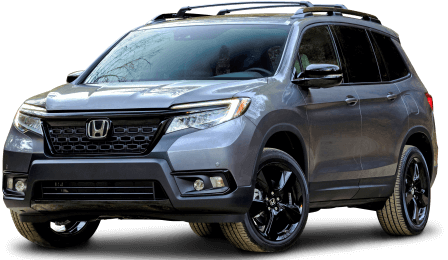 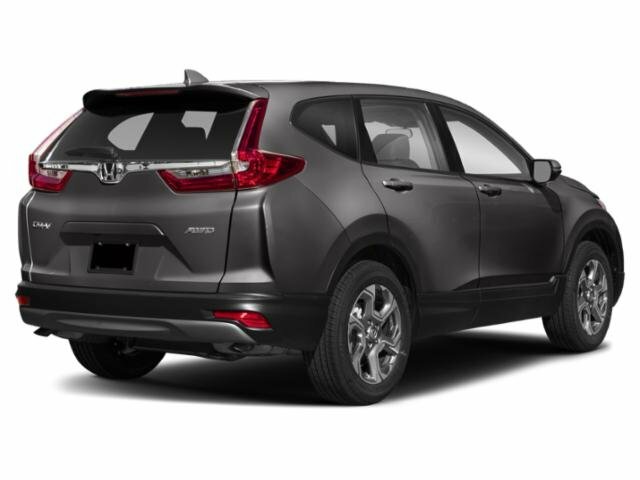 2019 Honda CR-V for sale serving Van Nuys, Los Angeles, Beverly Hills, Santa Monica, Hollywood and Culver City 5J6RW1H59KA027071 - Woodland Hills Honda. 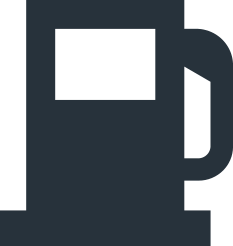 Attentive. 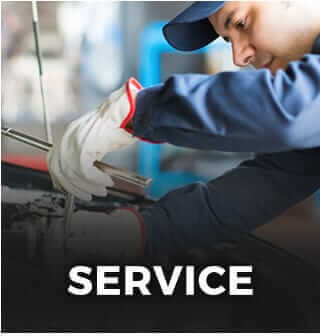 .polite...very helpful....excellent service and staff. 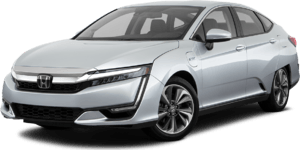 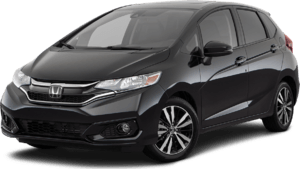 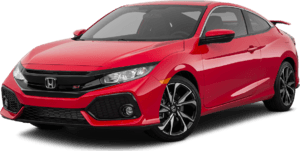 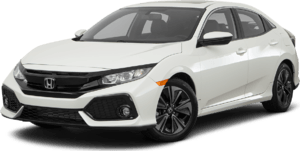 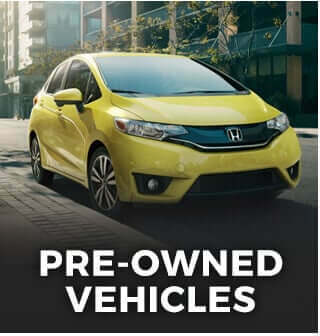 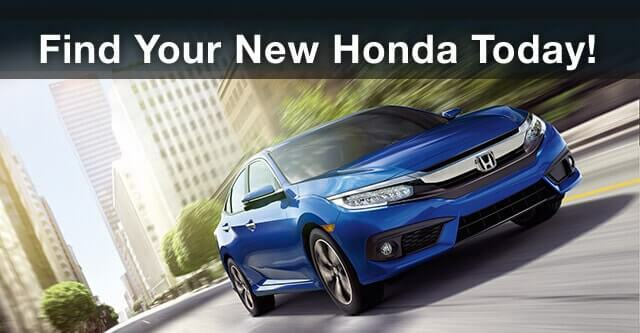 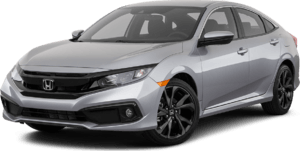 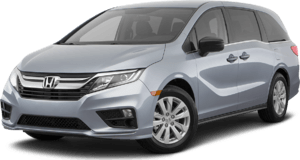 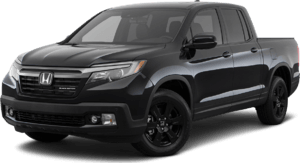 ..Jason and peter great...this us my third Honda lease and second at woodland hills....would recommend them highly...Jason very patient and understanding of all my concerns.